A code of conduct underlines your company’s values, the services you provide, your goals and your wider social responsibilities. It also outlines the company rules and policies regarding behaviour around clients and co-workers. Before you publish your code of conduct, ask yourself these 6 questions. What is the importance of establishing a code of conduct? The creation of a code of conduct can benefit businesses of all sizes. It serves as a guide for employees, reduces legal risk in the case of incidents and prevents immoral and unsafe practices. If your staff understand the value of a code of conduct, they'll be more likely to take it seriously. Remember, the example you set is the one your employees follow! Your code of conduct applies to everybody in the company. Managers should set the standard and lead the way when it comes to proper conduct. They should be obliged to follow the same rules as everybody else. Some policies may apply even out of office hours. The code should be enforced by a compliance officer with immediate access to senior managers. Should any past internal or external issues be addressed? Your code of conduct should address any relevant past internal and external issues. This is done to enhance the company’s productivity, safety and reputation. For example, if you have had PR blunders in the past then your code of conduct should include a policy that prevents this from happening again. Integrate your company values with your ethical boundaries. Ask for feedback from employees who have a good understanding of your business before finalising the document. How will you publicise your code of conduct? Your code of conduct needs to be readily available for employees to read at any time. Think about induction training, one-on-one conversations, simple noticeboards or, ideally, a combination of these methods. They should be asked to sign the code of conduct confirming that they understand it and will adhere to it. Your code of conduct should also be publicly available on your website and in company promotions. Is your code of conduct in sync with local and federal laws? 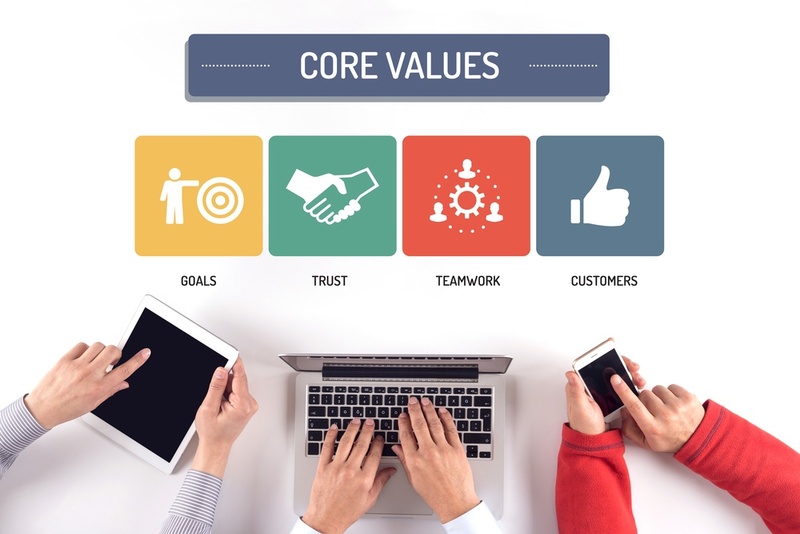 Your code of conduct should encompass your company’s values and morals, as well as your goals and aims. Furthermore, it needs to align with local and federal laws in regards to legal aid in the case of an incident. Make sure your code does not condone any illegal activity and actively works with local and national legislation to make sure you're covered. Does your code of conduct lead to more information? Your code of conduct should serve as a stand-alone document that articulates all necessary rules and responsibilities to your employees. However, if necessary, it can also provide further information on individual rules or policies to give a more extensive overview, via links to other websites.